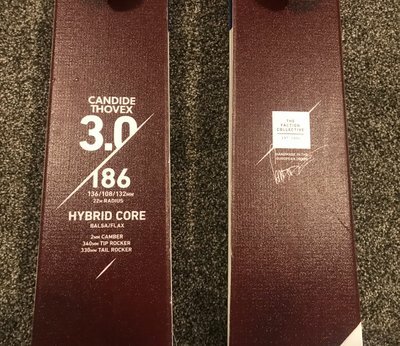 Trying to sell my pair of Candide's. They're a 186 and mounted to a 305 boot sole length over the Candide recommended line. I'm for sure willing to sell the ski solo for the right price, or I'm good to part with the combo as well. 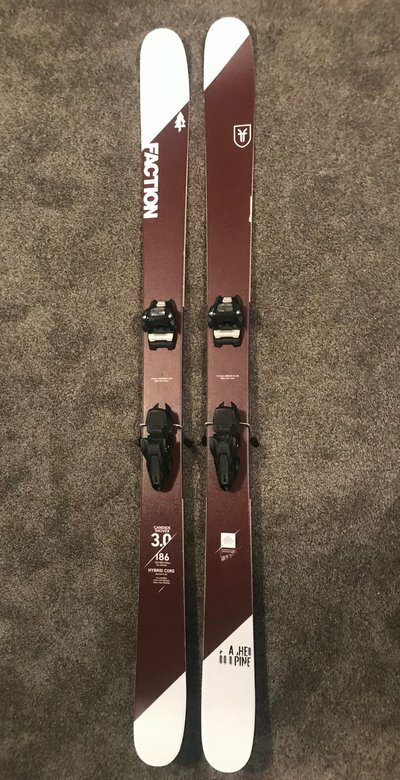 Looking to get $600 for ski and binding or best offer and I'll pay for skipping anywhere within the US. Text me if you're interested or wanna see pics (8019063563). 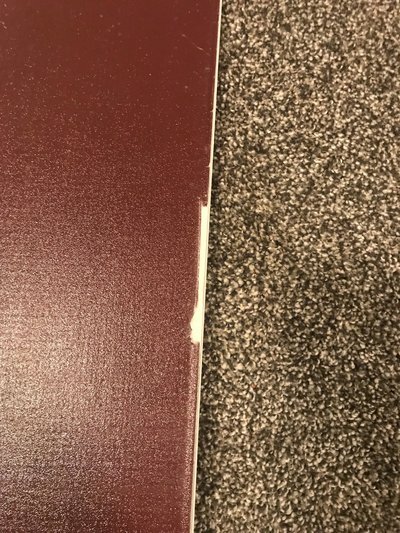 its got a little ding in the top sheet but I had it sealed with a waterproof epoxy. are thesse still for sale?